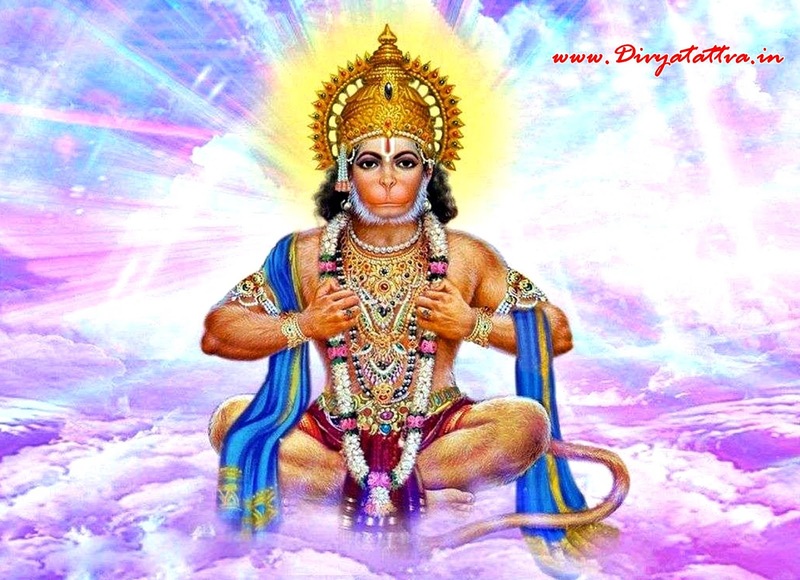 Beautiful pictures of Hindu God Bajrang Bali Wallpapers, God Hanuman HD Backgrounds & Photos for free download. 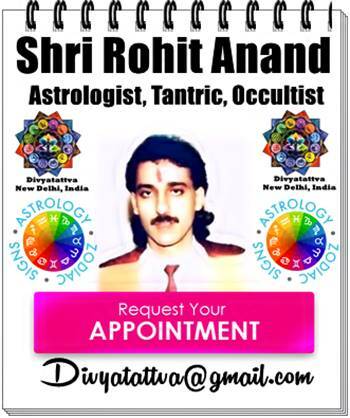 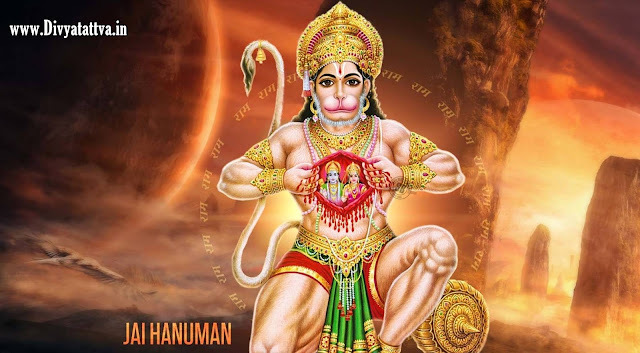 Lord Hanuman is considered as the son of God Vayu, who is the the Hindu demi god of Wind.Shri Hanuman ji was a devotee of Lord Rama which can be known from the great Indian epic Ramayana. 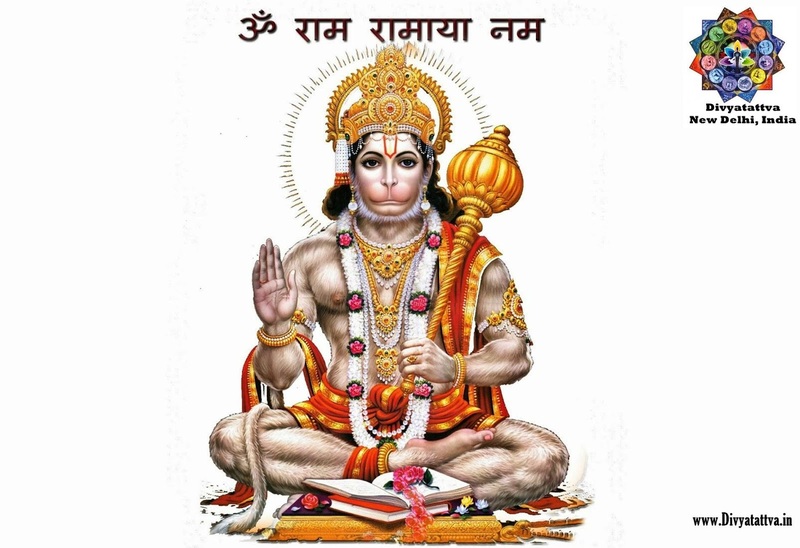 Rama Bhakta Hanuman HD Wallpaper.